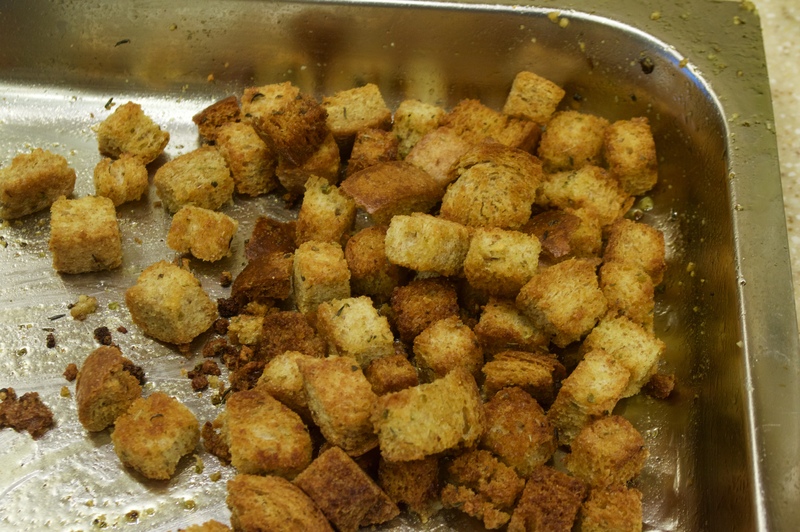 In this video I would show you how I made Croutons. Please visit my Facebook page at http://www.facebook.com/spiceldesigns to see my artwork for sale as well as my website at http://laura-forde.artistwebsites.com for Prints, Throw pillows, Bedspreads and Phone cases with my artwork on them. Don’t forget to LIKE my Facebook page and to SUBSCRIBE to my channel. Thanks! Laura Forde’s Videos – Be Inspired!